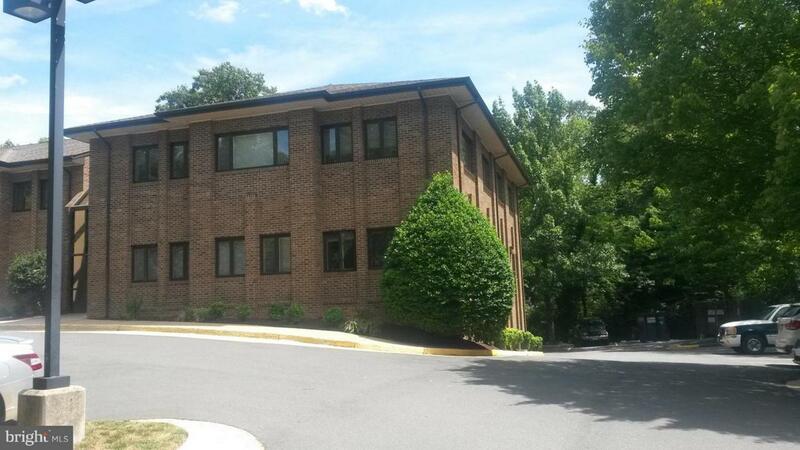 Quiet second floor office condo unit with plenty of natural light and great views for sale. Located close to the Judicial center and there is ample non-reserved parking. Reception area, restroom, and several offices. Perfect for legal, engineering, insurance, accounting, or other professional type uses. Listing courtesy of East Coast Commercial Investment Realty, Llc.